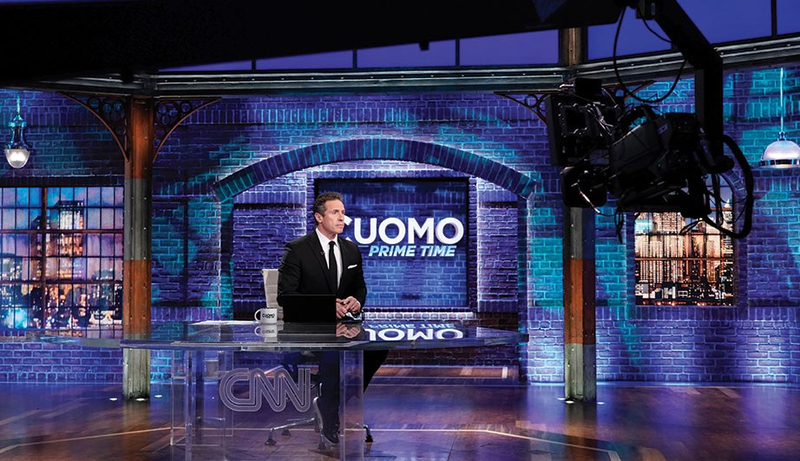 In a curse-word laden interview with the Hollywood Reporter, CNN’s newest highly-rated host, Chris Cuomo of Cuomo Primetime dishes on just about everything on his time at CNN. Ratings will come. “Eighty percent of the audience still doesn’t know who he is,” Zucker says. “We all talk about [ratings] and traffic in it and live in it. That’s not the real world. Most of the world doesn’t know who Chris Cuomo is. It takes time. You build over time. “While Cuomo says he’s always been told that he’s “hard to manage,” Zucker hasn’t found that to be the case. “I find no evidence of that,” he says. Don Lemon is my favorite.